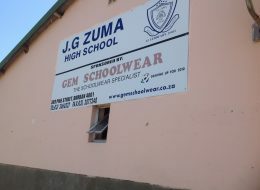 J. G. Zuma High School is situated in the Besters area in Inanda. 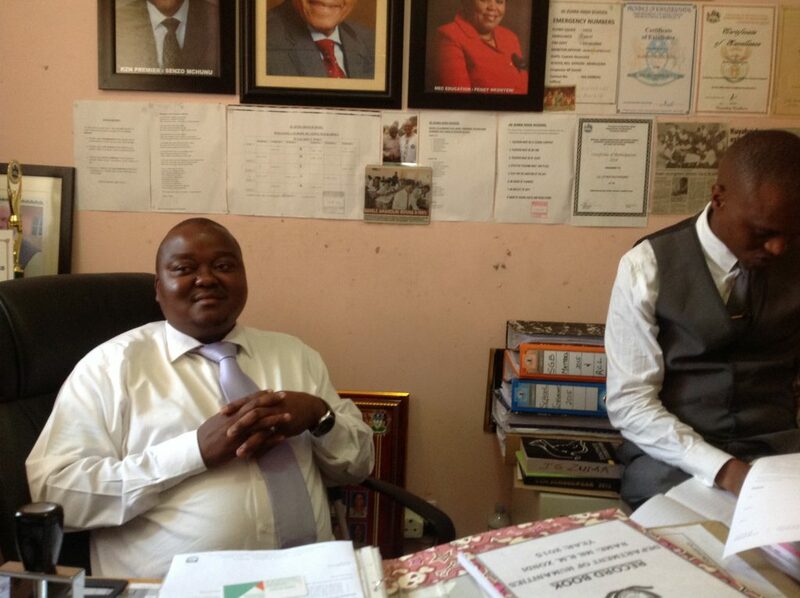 It serves the whole of this area as well as other areas like Kwa Mashu and Ntuzuma. The school provides grade 8 up to 12. 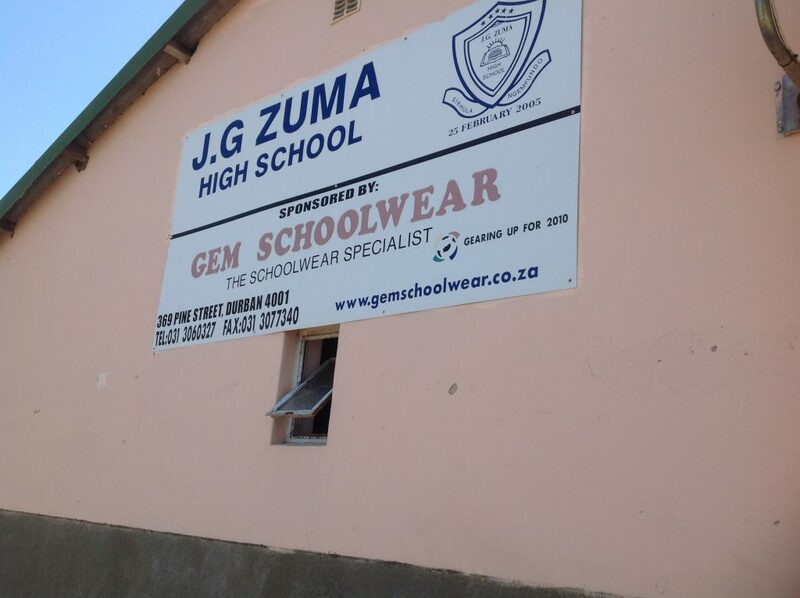 For this reason the enrolment is very high. The total number of learners enrolled in the school this year is 1518. 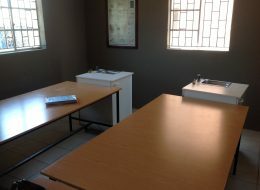 There are very few classrooms to accommodate all these learners, resulting in the average number of learners per class to be about 60. 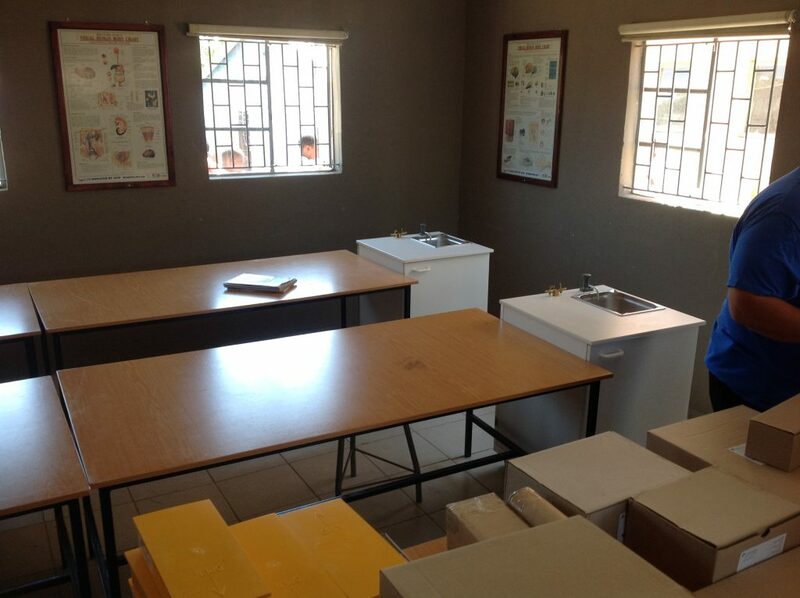 The number of science learners in grade 10 is 125, divided between two rooms. 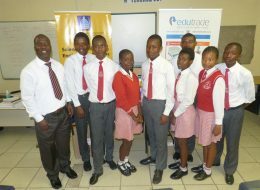 In grades 11 and 12 there are 62 learners and 45 learners respectively. The supposed science laboratory was erected in 2005. 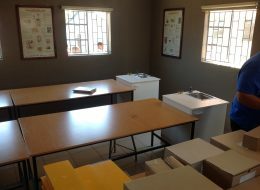 It was very under-resourced, with no basic equipment like running water and gas, proper tables and chairs, and related materials. The room is used by grades 8 and 9 Natural Sciences and FET grades for Physical Sciences and Life Sciences. Teaching and learning in this kind of room was not at all smooth because the room itself was not resourced enough for the large number of learners using it said Mthembu the Principal. 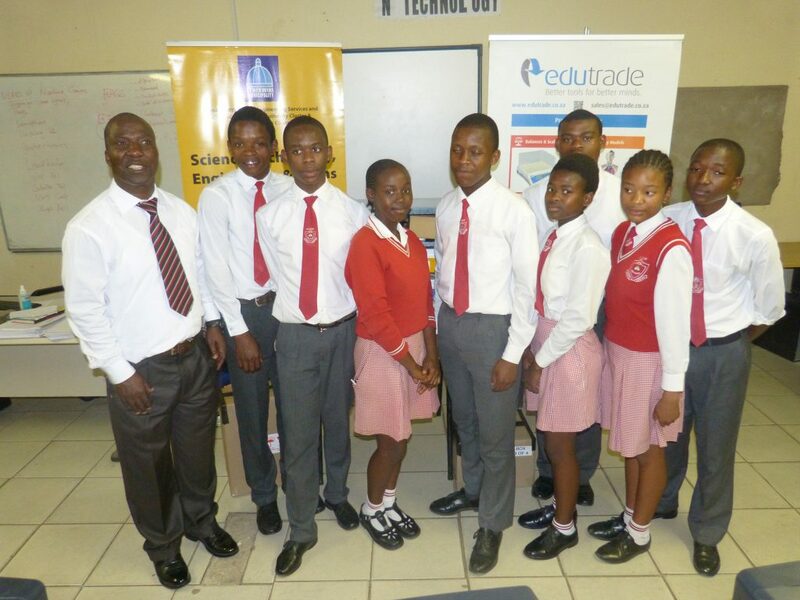 The science learners of this school are very active and enthusiastic about their subjects. They are convinced that a career in science is what they dream of and need to change their own lives and the world. They love it! 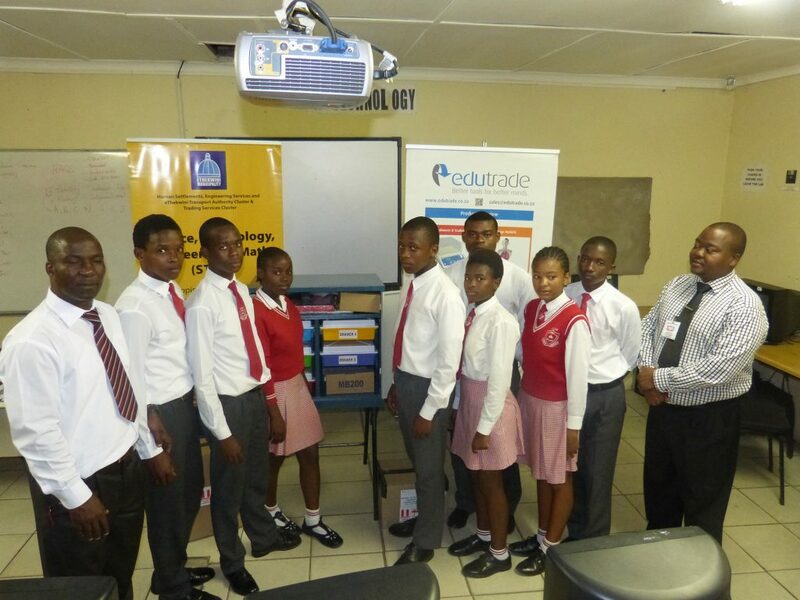 This is justified by the constantly good matric results in science and mathematics that this school boasts, particularly in the past five years. 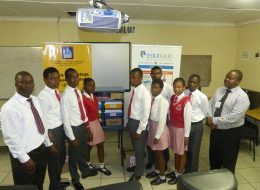 The Matric Pass Percentages from 2012 to 2014 were 96.2, 100, and 98.64 respectively. 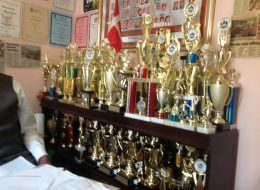 For Physical Sciences for the same years the percentages were 93, 97 and 97 respectively. For the same period Life Sciences have been 100 %. After consultation with New Africa Education Foundation, the management of Sibaya Casino’s Corporate Social Investment committee made a decision to fund this project. The average number of distinctions for Physical Sciences for the past five years is 3 per year, more or less the same as for Mathematics and Life Sciences. In 2013, one of JG Zuma’s matriculants scored 100 % and 99 % for Maths and Physical Sciences respectively. 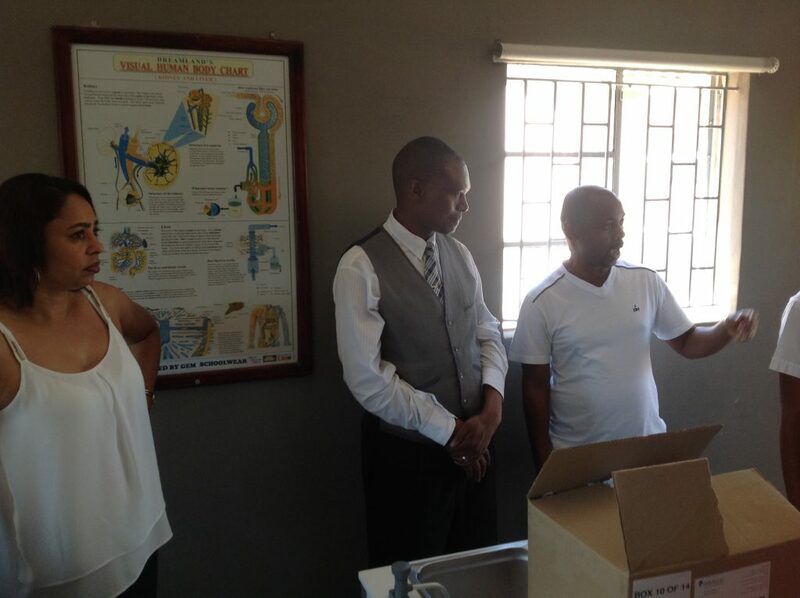 These results are a direct result of extra classes offered by our teachers during holidays and weekends, and they will now be even better with our new state of the art improved laboratory said the Principal Mr Mthembu.